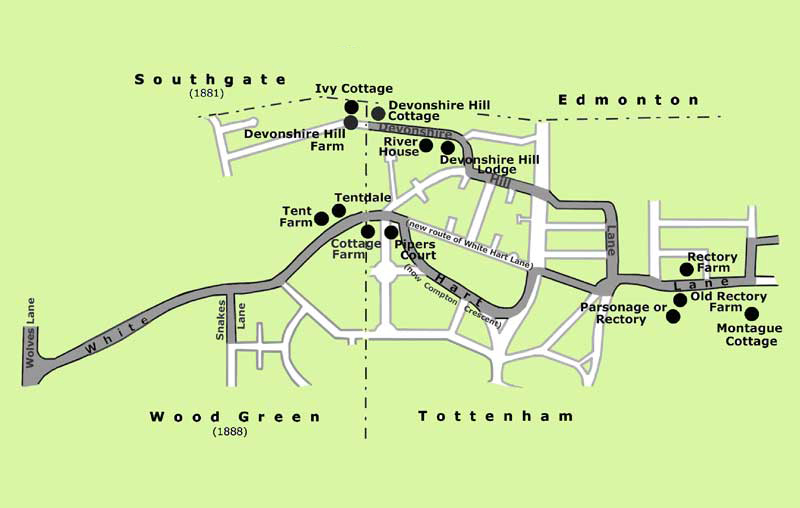 Between the junctions of White Hart Lane with Creighton Road in the east and Wolves Lane (and beyond) to the west, from Compton Crescent in the south to the Edmonton boundary in the north, and straddling the boundary of Tottenham and Wood Green, lay a patchwork of fields extending over some 250 acres which existed into the third decade of the 20th century. 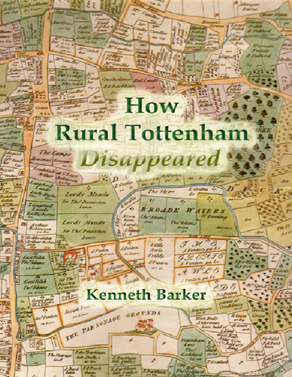 'HOW RURAL TOTTENHAM DISAPPEARED' describes how within the course of a few years the area was transformed from a rural landscape into the urban environment of today. UK only (overseas rates on application). Orders will usually be dispatched within 48 hours by second class post.